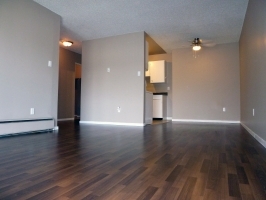 3 Bedroom apartment suite from $1,600/month. Approx 1,120 sq. ft.